↑ Haim Gordon. 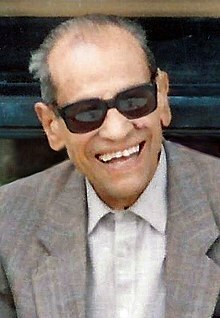 "Naguib Mahfouz's Egypt: Existential Themes in His Writings". अभिगमन तिथि 2007-04-26.